I know I’ve posted a few pictures of the local snow in the past, but after the rain we had over the weekend and on Monday we had probably one of the most picturesque views of the mountains in…well, ever. 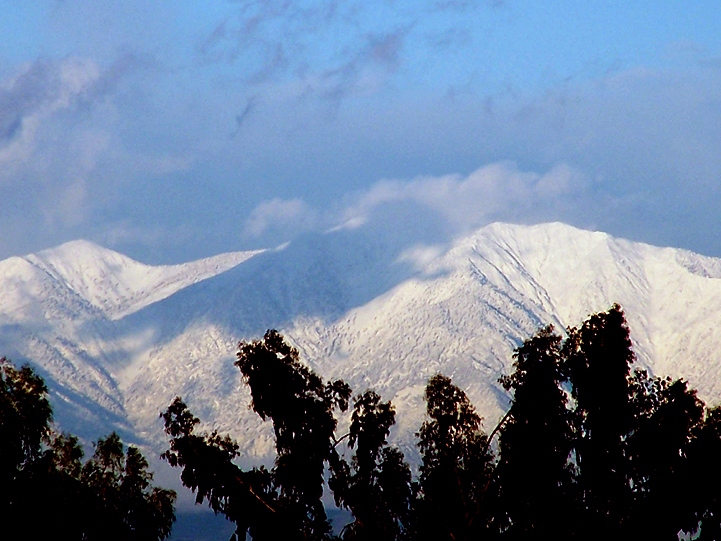 After this I doubt I’ll post anymore shots of the local mountains as they simply will not get better than this. 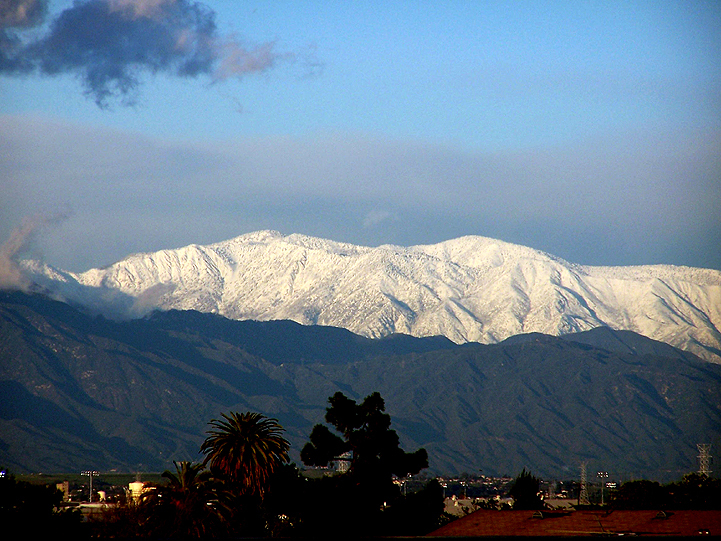 This entry was posted in Daily Commute, Kodak DX6490, Life, Photography and tagged california, mountains, Snow!, southern california by Dave. Bookmark the permalink.